We have fantastic Brook Trout fishing but we guard this resource very carefully. Brook Trout in our lakes and streams average in the 16 to 18 inch range. The biggest caught in the last couple of years was 9 pounds which is a monster Brook Trout. 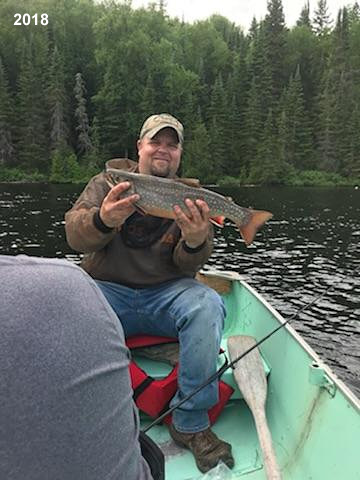 Trout Lakes: We have a walk-in lake off of Manitowik Lake, which customers can use on their own for Brook Trout Fishing but we don't push it. 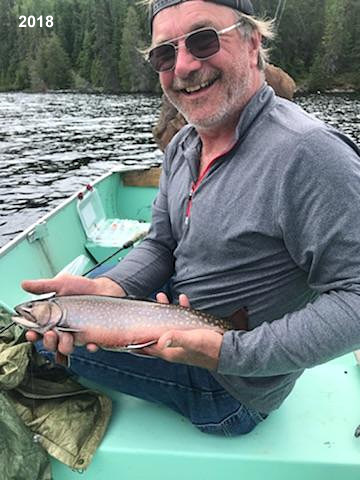 Our guides take our guests to other lakes, which are premium Brook Trout Lakes. Each guest is allowed one trophy Brook Trout out of these lakes. A guided Trophy Brook Trout day-trip is over and above the regular fishing rates. The fun is getting to these lakes. In the summer, our guides take guests into these specialty lakes via walking or ATV. In the winter, they guide people in on Snowmobile. It's quite an adventure and a great way to get the trophy trout you always dreamed about. You also get to explore the deep wilderness.  · Limit: 5 Brook Trout with a sport license. 2 Brook Trout with a conservation license.